He is the Commissioner, Wetlands Management Department, Ministry of Water and Environment, Uganda. Paul also serves as the Vice Chairman Standing Committee-Ramsar convention. Prof. William Banage - Senior lecturer, Zoology Department, Makerere University. Dr. Kalema James - Senior Lecturer, Department of Botany, Makerere University. 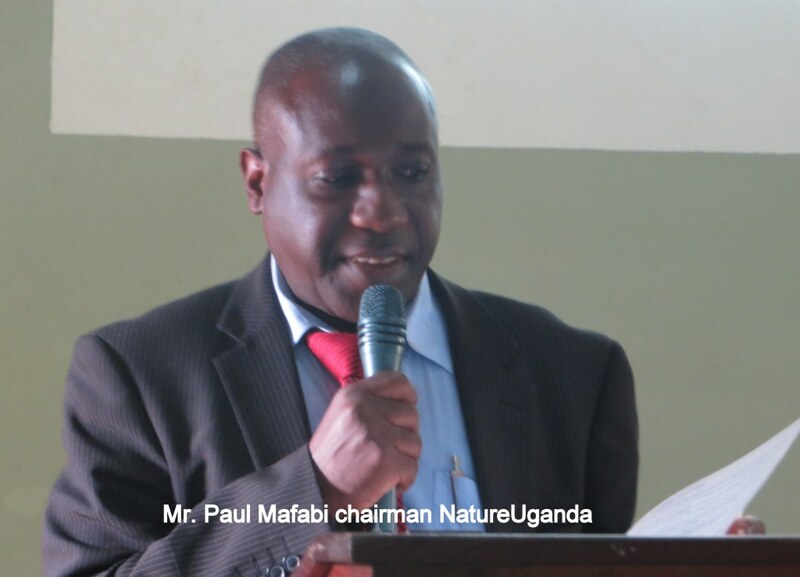 He's also the leader of the Plants Working Group (PWG), NatureUganda.